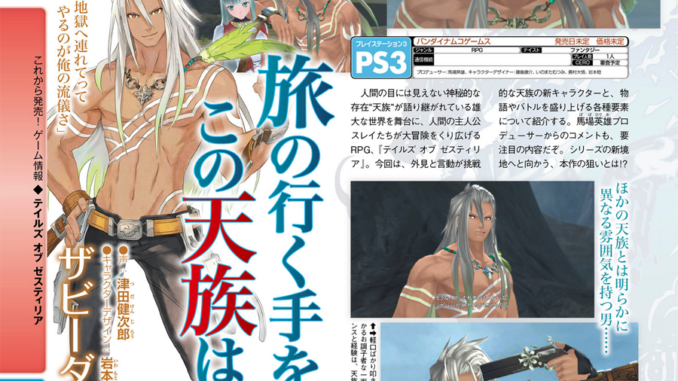 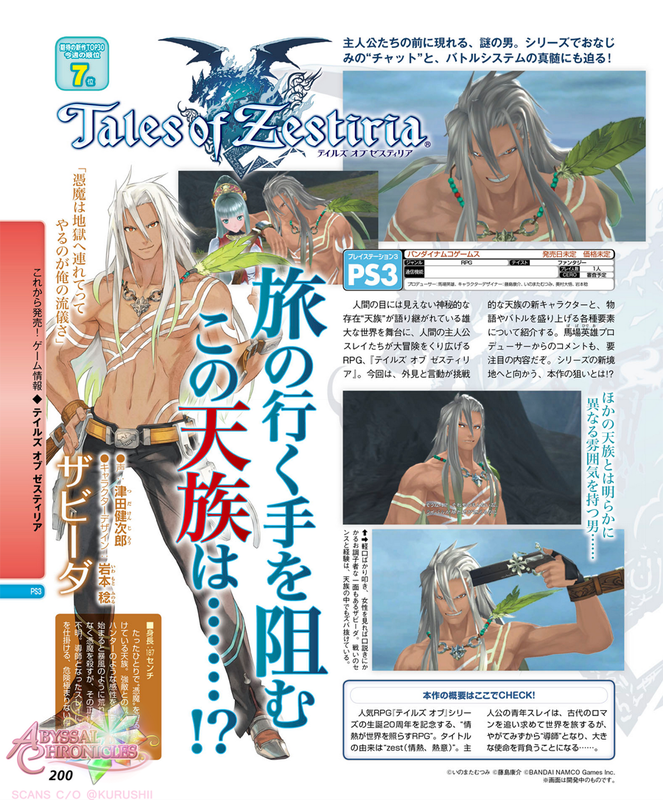 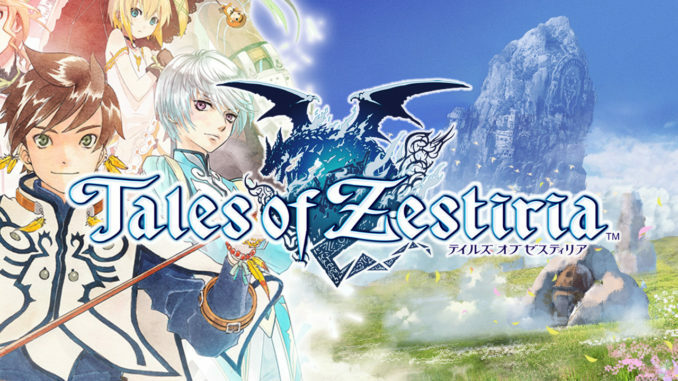 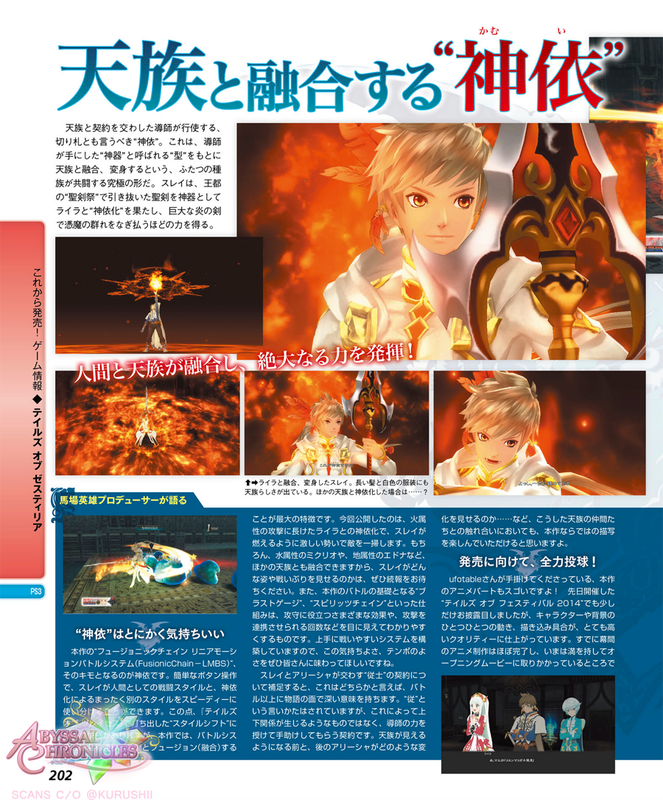 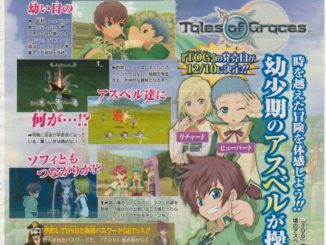 Another Famitsu article for Tales of Zestiria was released detailing the Zabida, the skits in the game, and fusing with the Divine. 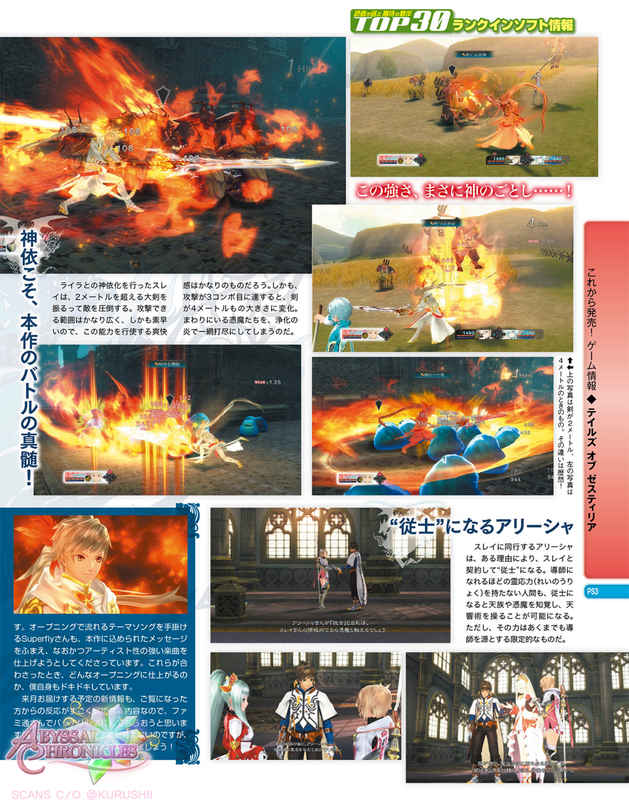 Translations to be added later by a745. 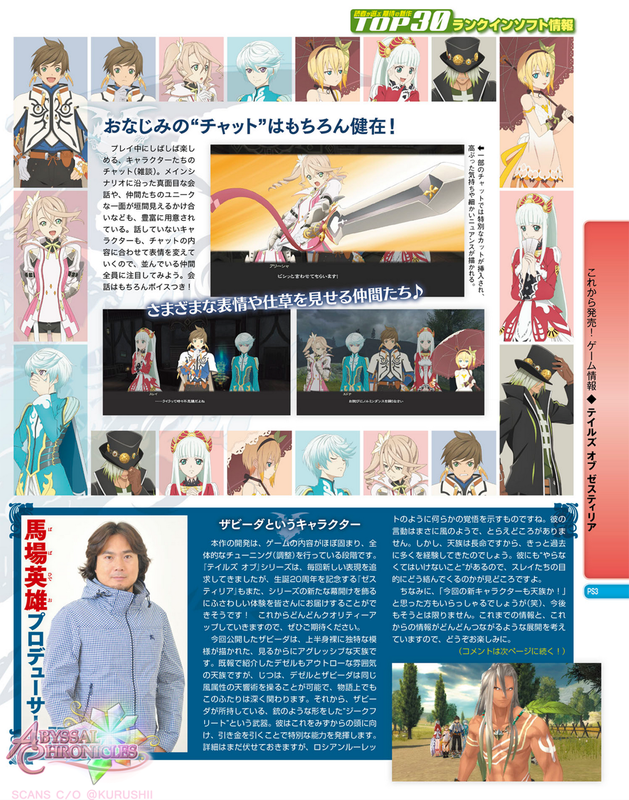 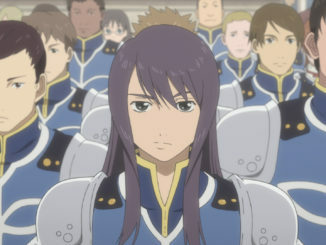 Very special thanks to @Kurushii for the scans. 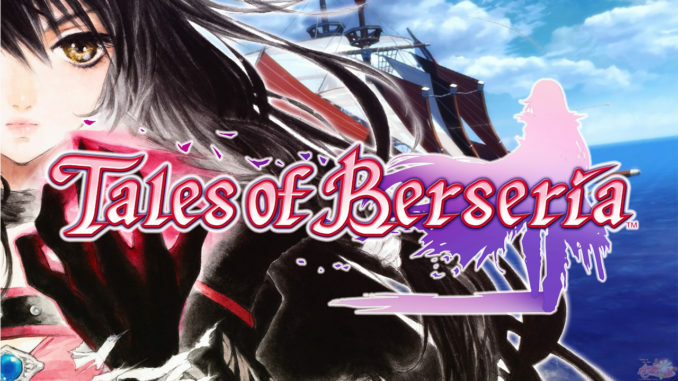 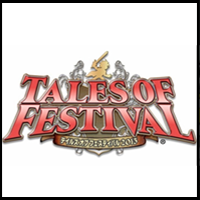 Also, the 3rd PV for Tales of Zestiria that was revealed during Tales Festival 2014 is now available in HD at Namco's official Youtube channel.